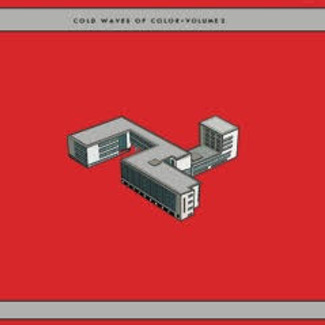 Latest collection of rare cold wave from the Color Tapes archives also includes a full colour poster plus a rare reprint of issue 2 of Color Tapes’ own Purple Twilight fanzine from 1985, featuring articles on bands such as Bushido and Mystery Plane, plus The Subway Organization cassette catalogue from 1985. An essential document from the 80’s UK cassette underground scene. 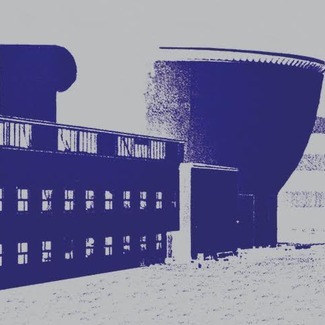 Praise for the series: “Must have collection of English post-punk synth rarities, sourced from the legendary Color Tapes label, remastered by Denis Blackham, all presented on vinyl for the first time! 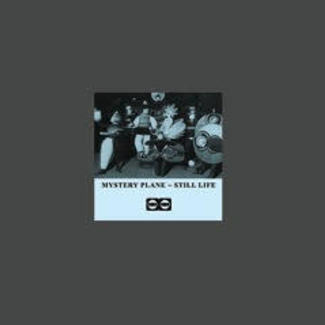 It’s highly likely that these tracks have been barely heard beyond their original 100 edition tape pressings in the early 80’s, and thusly this is a bit of a treasure trove, especially when considering the quality of the masters. This is the realest deal for people into minimal wave, Dark Entries and OG wave music. Don’t sleep!” – Boomkat review. 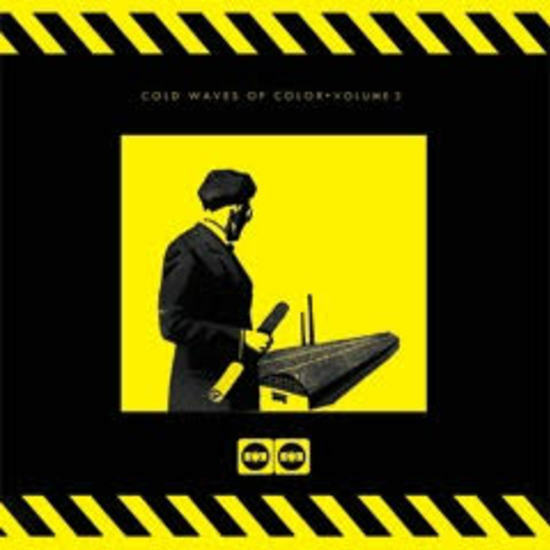 The majority of these tracks from these UK garage cold wave bands used mostly synthesizer, drum machines and sequencers such as EMS VCS3, Minimoog, Korg MS-20, Roland Juno 6, SH-09, TR-808 – so you know how they could sound. These machines today are part of the history of the development of electronic music in the UK.